Officers are warning businesses and members of the public to be vigilant following a number of reports of attempts to use counterfeit notes. Since the start of the year, Dorset Police has received more than 40 reports of incidents involving suspected counterfeit notes across the county. 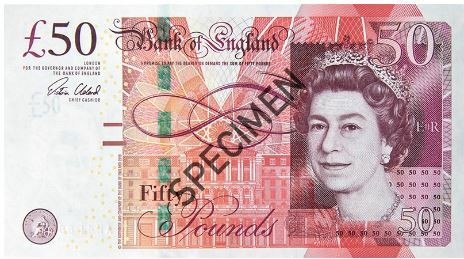 The offences tend to involve individuals paying for small value items with either Bank of England or Scottish £50 notes. The retailer has subsequently discovered that the note is counterfeit. Police Inspector Simon Perry, of Dorset Police, said: “We have a number of live investigations that we are carrying out into these incidents and believe some may be linked to five men. It is unclear at this stage whether these men are working together or as individuals. For more information on how to identify counterfeit notes visit www.bankofengland.co.uk for Bank of England notes or www.scotbanks.org.uk for Scottish notes. It should be noted that only a small percentage of the bank notes in circulation are counterfeit.